Marvelous capture, outstanding detail, Malcolm! No mistaking that head and coat !! 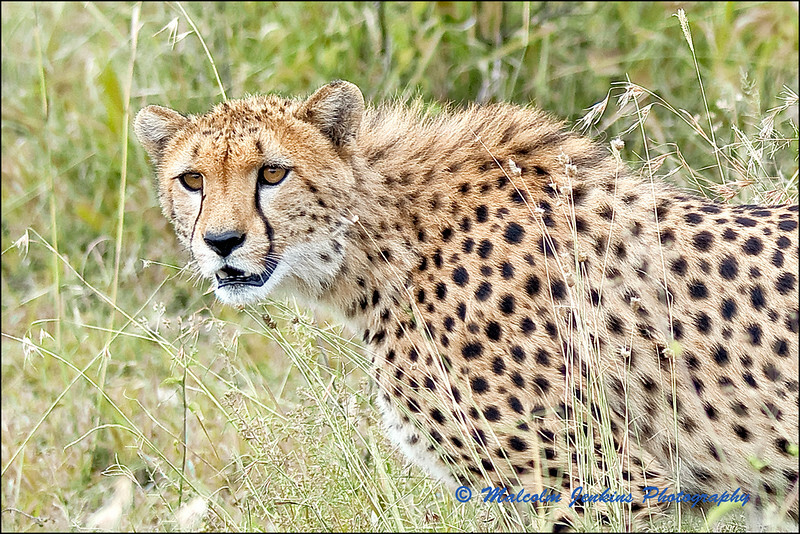 The fastest creature on land ..... Lovely portrait !